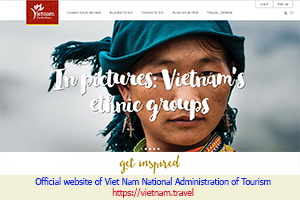 The ASEAN Tourism Forum 2019 will take place early next year in the tourism hub of Ha Long City, in the northern province of Quang Ninh. ATF 2019, the annual forum regarded as one of the top events of the Association of Southeast Asian Nations (ASEAN), will be held from January 14-18 to boost tourism co-operation and development. A wide range of activities will be held as part of the forum, including formal meetings between officials of ASEAN National Tourism Organisation (NTO) and meetings between ASEAN tourism ministers and their counterparts from China, Japan, South Korea and India. 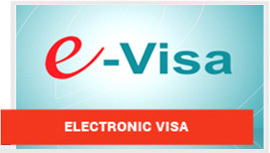 Other events include association meetings involving the ASEAN Tourism Association, the Federation of ASEAN Travel Associations, the ASEAN Airlines Association, and the ASEAN Hotel & Restaurant Association, exhibitions and business appointments seeking to facilitate the trade of regional and individual tourism products of ASEAN member states, and a tourism conference. As part of the event, the unique ATF Travel Exchange (TRAVEX) will be held to make it easier and more convenient for suppliers of ASEAN tourism products and services and international buyers to conduct business. 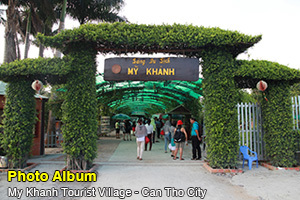 The authorities of the Viet Nam National Administration of Tourism and Quang Ninh Province organised a meeting on the organisation of the two events. 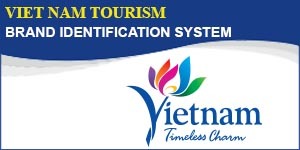 The ATF 2019 creates an opportunity for Viet Nam to introduce its nation, people and tourism as well as attract more investment in tourism in the nation. Meanwhile, TRAVEX is a trade-only event that showcases the world’s largest contingent of ASEAN destination products and services, and facilitates selling, buying and promoting the region internationally. 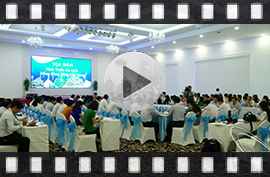 This is the second time Viet Nam has hosted the event, 10 years since its first organisation in 2009. The hosting of ATF 2019 is also expected to create a golden opportunity for Quang Ninh in particular to promote its tourism. The province this year has also been successful in hosting the National Tourism Year 2018 themed "Ha Long – Heritage, Wonder, Friendly Destination", in Ha Long City in April. Ha Long Bay is a must-see destination in Quang Ninh. It was recognised as a UNESCO World Heritage Site in 1994 and 2000. The bay spans 1,553 square kilometres and includes 1,969 islands of various sizes. It features thousands of limestone karsts and islets of various shapes and sizes. The limestone islands in the bay has gone through 500 million years of formation in different conditions and environments. The geo-diversity of the environment has created biodiversity, including a tropical evergreen biosystem, oceanic and sea biosystem. Ha Long Bay is home to 14 endemic floral species and 60 endemic faunal species. First launched in 1981 in Kuala Lumpur, Malaysia, the forum is the biggest event under the ASEAN tourism cooperation umbrella with a view to promoting the group of the nations as a tourist destination. 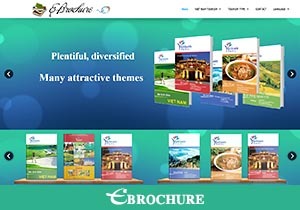 It involves all tourism industry sectors of the 10 ASEAN member states, namely Brunei, Cambodia, Indonesia, Laos, Malaysia, Myanmar, the Philippines, Singapore, Thailand, and Viet Nam.